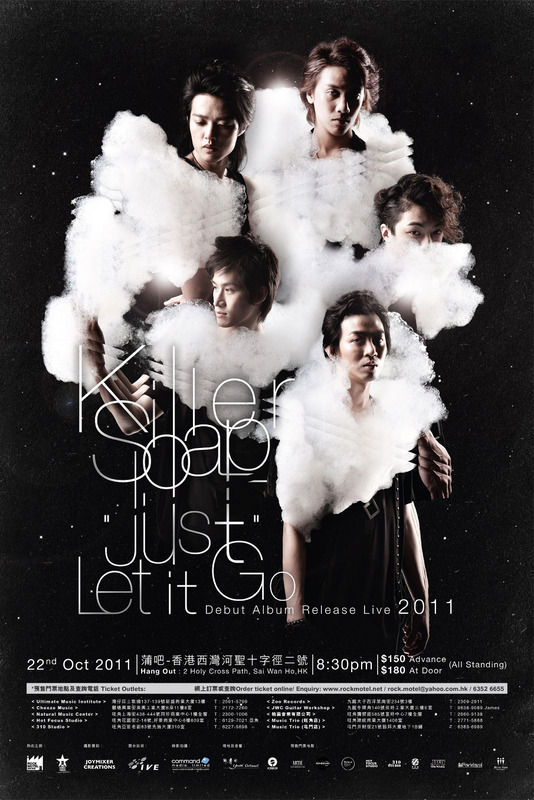 We are so glad that we can be one of the guest performer in KillerSoap CD release show. Please come to support KillerSoap. We are exciting to play the first show after we reformed!! we both need your support!! we also highly recommend you to see their MV, really nice! !